Otto von Bismarck served as the Chancellor of Germany and the Prime Minister of Prussia. He unified the German states into a powerful German empire. This biography profiles his childhood, political career, life, achievements and timeline. Otto von Bismarck was the driving force behind the unification of the German Empire, who successfully transformed an array of states into a powerful and unified Germany. He became the first Chancellor of Germany, after the unification. 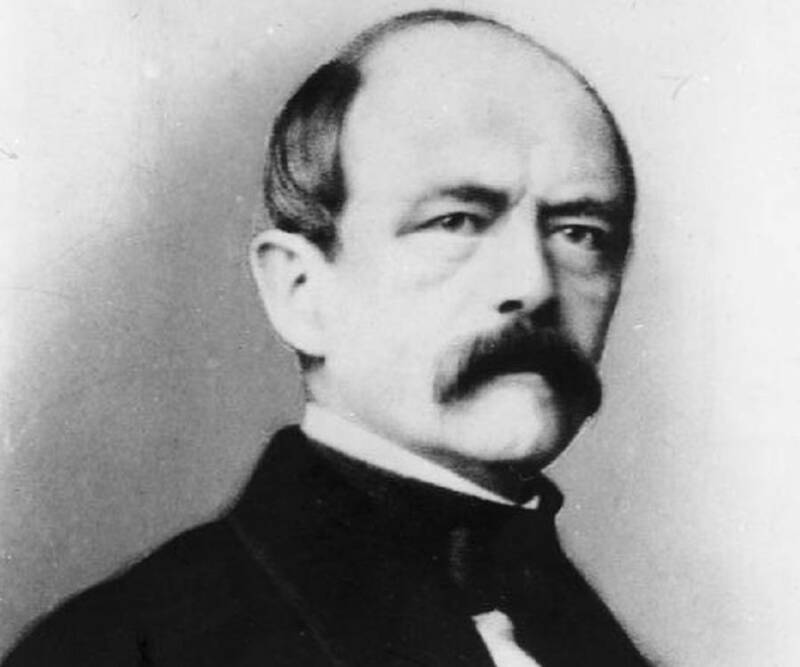 Often referred to as the ‘iron Chancellor’, Bismarck also served as the Prime Minister of Prussia. He is known for his skilful leadership and masterful strategy that he employed in wars against Denmark, Austria and France with the agenda to strengthen Prussian leadership and take control of independent German states. During his tenure, he was responsible for introducing some progressive reforms like conception of a modern welfare state. He took the initiative to implement national healthcare services, accident insurance and pension schemes for the old. He also introduced universal male suffrage. He played a pivotal role in balancing power systems and maintaining peace at a time of conflict. His dominating, aggressive personality often made him unpopular among many of the other legislators. He shaped the destiny of German politics for more than three decades, until he was later asked to resign during the monarchy of William II. Otto von Bismarck was born on April 1, 1815 in Schönhausen, Prussia, in a well-to-do family in the Province of Saxony. His father Karl Wilhelm Ferdinand von Bismarck was a former military officer. 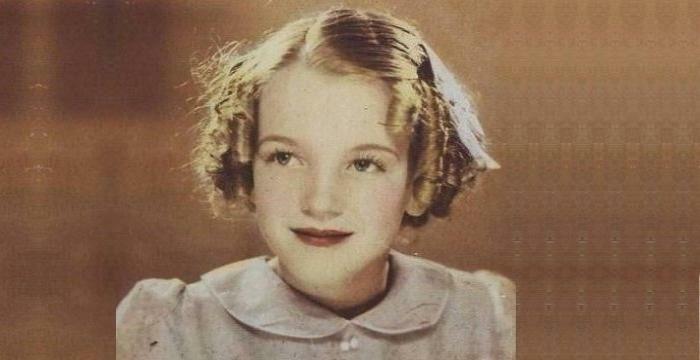 His mother was Wilhelmine Luise Mencken. He would be dressed in military outfits, which created an image of a typical Prussian Junker. He went to the Johann Ernst Plamann's elementary school and later Friedrich-Wilhelm and GrauesKloster secondary schools. 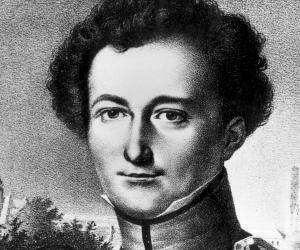 In 1832, he began to study law at the University of Göttingen, Germany, where he remained for a year. 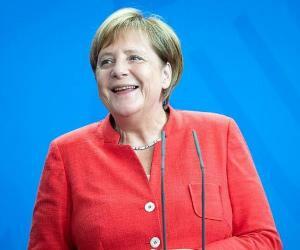 The next year, he enrolled at the University of Berlin. He served in the army for a brief period and eventually became an officer in Landwehr, after which, in his mid-twenties, he came back to his family home to run the family estates after his mother’s death. In 1847, he served as a delegate in the new Prussian parliament, the Vereinigter Landtag. Here he earned a name for himself as a royalist, who spoke against the liberal, anti-autocratic Revolutions. In 1849, he became an elected member of the Landtag, which was the lower house of the new Prussian parliament. During this time, he was against the unification of Germany as he believed that Prussia would lose its independence. In 1851, he was appointed as a Prussian envoy at the Diet of the German Confederation in Frankfurt. He was later appointed into the Prussian House of Lords, for which he gave up his seat at the Landtag. From 1851 onwards, he was appointed to serve as ambassador at St. Petersburg and Paris. These experiences helped him become acquainted with Europe’s political position. In 1861, after William I became the King of Prussia, he was chosen to serve as Minister-President and Foreign Minister the following year. He exhibited great diplomatic skills in the position. He began to establish a powerful hold over the administration and with his diplomatic and persuasive skills, won over the king. This made him unpopular with other legislators. In 1863, conflicts aroused between him and legislators, regarding tax collection and other issues. After the Alvensleben Convention, the House of Deputies resolved that they could not work with him. In 1864, in order to built Prussian power in Europe, he launched a series of wars. He attacked Denmark and took control of the German-speaking territories of Schleswig-Holstein. In 1866, he incited Emperor Franz-Josef I to join forces with him, which resulted in the Austro-Prussian War. This resulted in Prussian victory and thereafter the Peace of Prague. In 1870, he was unwilling to take risks at the Franco-Prussian War, which resulted in German victory. This led to the formation of the German Empire and fall of the French Empire. In 1871, he received the title of German prince and the same year, he was appointed as the Imperial Chancellor of the German Empire. He retained his Prussian offices and was also promoted as lieutenant-general. In 1873, Albrecht von Roon took over the office of Minister-President and declared that Prussian offices were separated from the preview of the Imperial Chancellor of the German Empire. 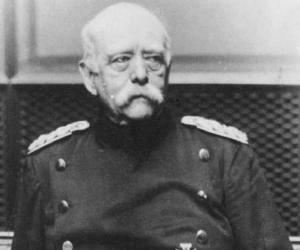 However, by the end of the year, he was soon replaced by Bismarck who took resumed his duties as the Minister-President. During the 1870s, he launched many anti-Catholic campaigns, as a part of the Kulturkampf or the cultural struggle. 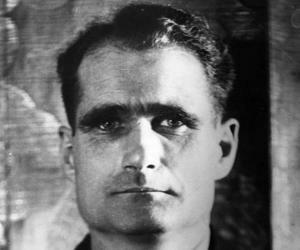 He brought schools under the control of the state and expelled many Jesuits. In the 1880s, he focused on the creation of a modern welfare state that provided its citizens with national healthcare services, accident insurance and pension schemes for the old. In 1888, after the death of King William I, his son Frederick III took over and he was succeeded by William II. During their respective reigns as the King of Prussia, he found it difficult to influence both of them. On March 18, 1890, he resigned on the persistence of William II, at the age of 75. He was succeeded by Leo von Caprivi, who took the position of Chancellor of Germany and Minister-President of Prussia. Meanwhile, he retired to his estates in Varzin and later moved to Friedrichsruh, after his wife’s death. He spent the later part of his retired life working on his memoirs, ‘Gedanken und Erinnerungen, or ‘Thoughts and Memories’. The work was questioned for accuracy but was nevertheless considered a literary genius. In 1847, he married Johanna von Puttkamer, with whom he fathered three children. Their marriage was believed to be happy and fulfilling one. In 1877, the Bismarck Monument was built in Bad Kissingena. It is the first monument that was created in his honour, during his lifetime. He died on July 30, 1898 at the age of 83 in Friedrichsruh. He was laid to rest in the Bismarck-Mausoleum. The Bismarck Memorial, located in Tiergarten in Berlin was built in his honour. Bismarck Towers were also built in his honour. Opened in June, 1906, the Bismarck Monument in Hamburg, Germany, is one of the largest and best known monuments of him. 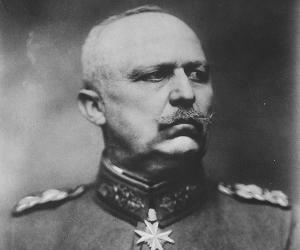 Although this German leader and politician only served in the military for a brief period in the reserve unit, he would wear a general’s uniform in public during his later life.